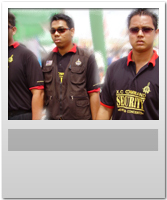 Welcome to www.eventsecurity.com.my the official website for Millenium Patriot Security Services (M) Sdn Bhd. Your imitation security is our business. Kindly click on icons to find out more about our services and what we can do for you. "Let us put our experience to work for you." Our list of security events. 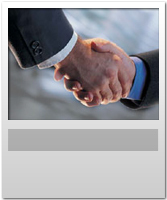 Event Security website is brought to you by Multimedia-Concept.com. Contact us for more info cheap.